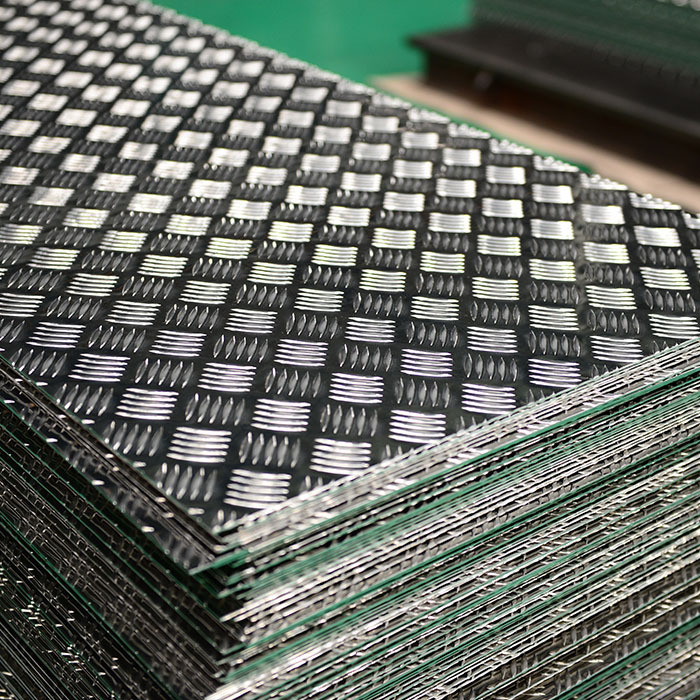 Canada Mingtai aluminum 0.063 thickness 4x8 Diamond Aluminum Checkered Plate, have good anti-skid function, good looks, good corrosion resistance and oxidation resistance. In general, the use of the side of the mechanical properties of the plate, the mechanical performance is not high, so the quality of pattern plate mainly for flower pattern flower rate, pattern height, pattern height difference. Commonly used in the market thickness ranging from 2.0-8mm, the width of the common 1250,1500mm and more. 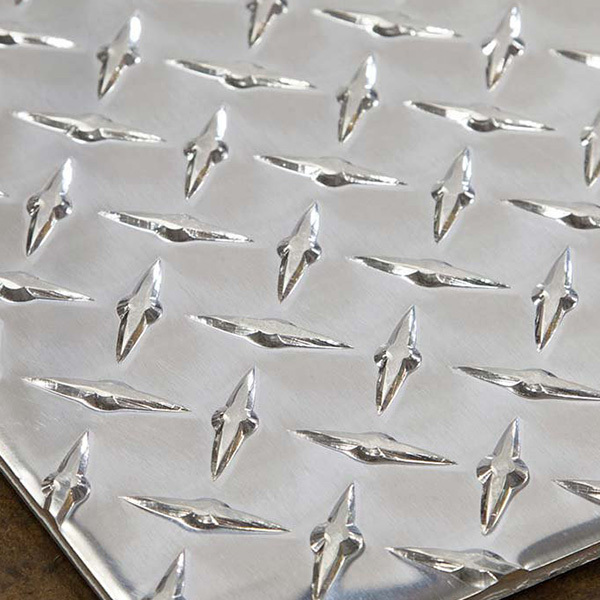 Mingtai aluminum 0.063 thickness 4x8 Diamond Aluminium Plate structure novel, non-slip effect. Light weight, excellent durability. The quality of about 7kg per square meter, the tensile strength of 200N per square millimeter, aluminum extension of high relative elongation higher than 10%, can withstand high bending without breaking, good toughness. In the transportation, construction, decoration, equipment around the floor, machinery, shipbuilding and other fields are widely used. 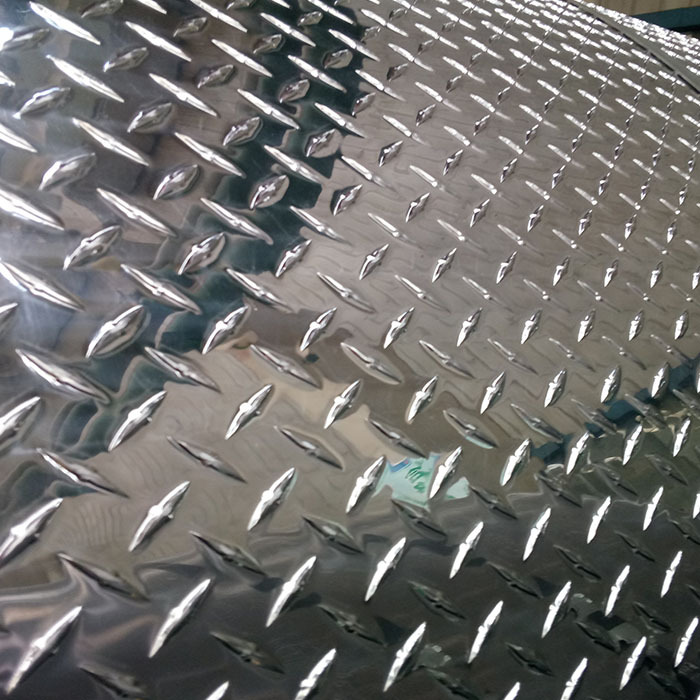 Mingtai aluminum is 0.063 thickness 4x8 & 5x10 aluminum diamond plate manufacturer, specializing in the production of aluminum diamond plate,Aluminum Chequer Plates more than 20 years, to provide you Canada 0.063 thickness 4x8 & 5x10 aluminum diamond plate price per ton and quality services. Welcome to consult. Looking for ideal 4x8 Aluminum Diamond Plate Manufacturer & supplier ? We have a wide selection at great prices to help you get creative. All the 0.063 Thickness Aluminum Diamond Plate are quality guaranteed. We are China Origin Factory of Mingtai Aluminum Diamond Plate. If you have any question, please feel free to contact us.